Don’t live under the duress of cockroaches, spiders or termites. Sunshine Pest Management offers the chemical defence that will protect your home from the pest threat. Sunshine Pest Management is the Number 1 Pest Control North Lakes business that is dedicated to servicing the Southeast Queensland Region. They know the area extremely well and they know what types of pest plague it. Sunshine Pest Management has have developed their pest management systems to counteract the pest that are present in the area. They don’t only treat the pests that are in your property here and now, they also know what creature may plague it in the future. This level of service is why they are the Number 1 Pest Control North Lake company available in the industry. Termites are vicious creatures that eat their way through the wood in buildings.They can weaken a home’s overall structure. This is why it is extremely important that potential homeowners secure the services of Sunshine Pest Management. They check not only in your home but the entire premise for signs of infestation. 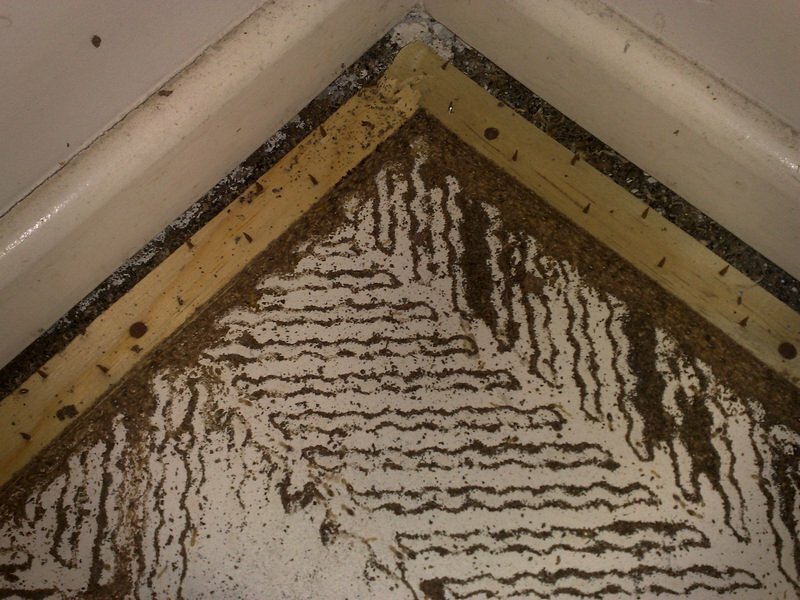 Termites don’t originate in the home but from the ground around and under your home. So don’t let the untreated problem take over your life, Sunshine Pest management will make sure your home’s safe and secure from pests. Sunshine Pest Management can find where your ant problem extends from. They stop ants in their tracks by using the “Trace-Back” method. They also have a keen knowledge of ant behaviour which allows them to exterminate them. Thanks to Sunshine Pest Management your home will be rid this 6-legged creature out of your life. Contact Sunshine Pest Management today and have your home protected by the team that knows the area and what could plague your home now and into the future.